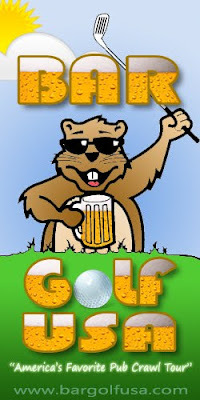 Boston Bar Golf Invitational is the birthplace of Bar Golf. It was created on a Saturday afternoon with a few friends that have turned it into one of America’s biggest PubCrawls. Average crawl has over a thousand Bar Golfers which can make for one interesting day. If you're a rookie or a veteran it doesn’t matter as long you crawl your way through Faneuil Hall. This year we are mixing things up and trying out new bars! Sign up today and let the fun begin! Bar Times: Once you sign up your scorecard T-Shirt & Bar Map with locations and times will be mailed to you. Make sure to place your order well in advance of the crawl because delivery can take up to 5-6 days. The Charity: A portion of all proceeds go to Wine to Water!